Material handling insights to help you improve your business. from America's #1 independent material handling and rental source. Seasonal sales, special promotions and new product introductions become busy periods for smaller warehouses. With arriving shipments, you need to find the right spaces for merchandise that will later be used to fill orders or restock empty shelves. Material handling equipment increases the productivity level for your warehouse workers while enabling them to safely move pallets, crates and boxes. Receiving merchandise, storing items on shelves, picking, packaging and shipping deliveries are just a few of the main activities that occur in large warehouses. Workers are constantly on the move trying to keep operations running optimally. Yet warehouse supplies can become lost or misplaced. Damaged goods may end up being shipped by mistake, and disorganization can create an unsafe and inefficient work environment. 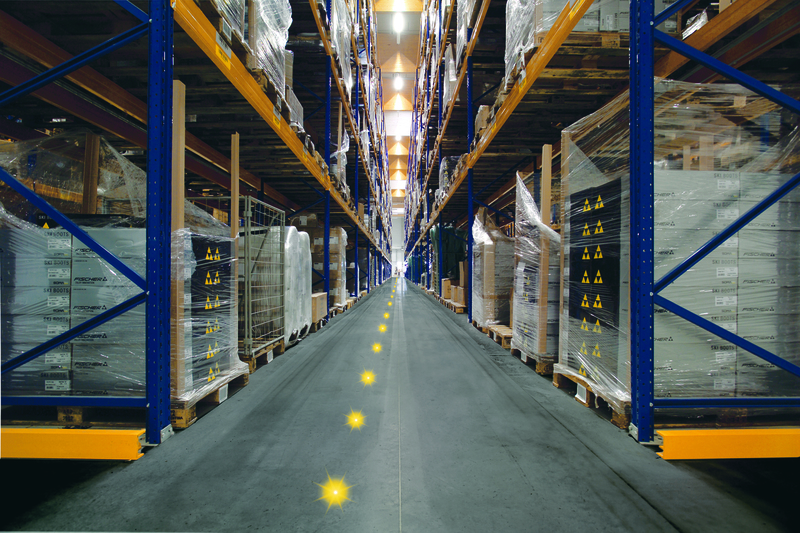 Warehouse management solutions can improve your large operations while minimizing order errors. Here are the top five tips to consider when it comes to organizing your warehouse. A forklift is an essential piece of equipment in any warehouse, distribution center or factory. Without it, it would be nearly impossible to efficiently move heavy objects in these environments. The strength and versatility of lift trucks certainly make life easier for the people who work in most industrial settings. However, the power that forklifts provide must be used with a great deal of responsibility. Can Electric Forklifts Operate Safely in the Rain? 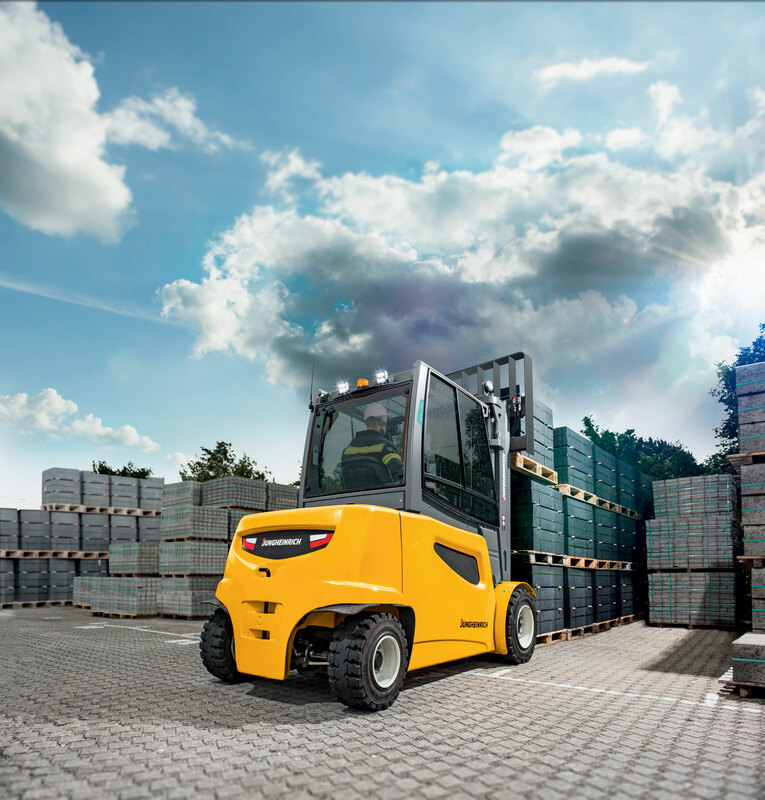 We often receive questions about operating an electric forklift in various weather conditions. 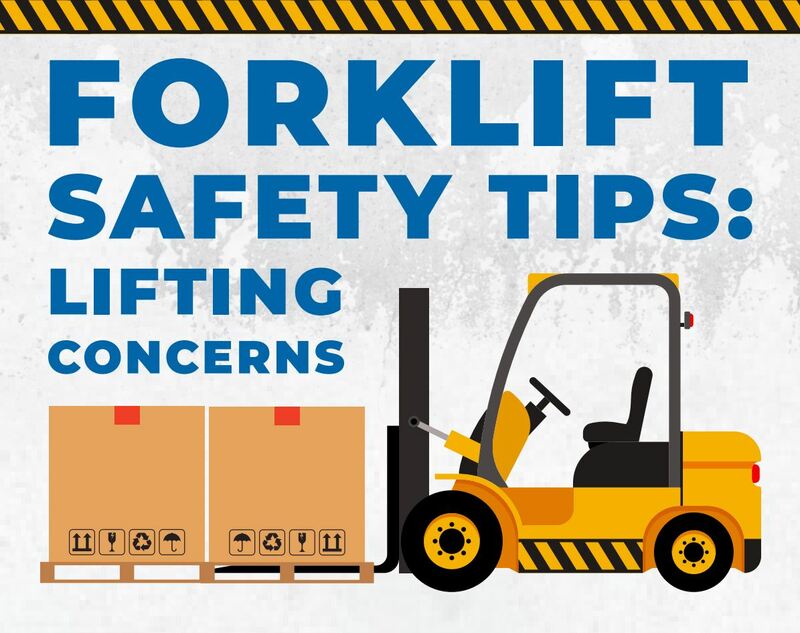 Because these forklifts rely on complex electrical components, it is important to know when and where you can run your electric forklift. Are electric forklifts able to operate in the rain? How waterproof are electric forklifts? What safety precautions should I take in the rain? your business. Sign up for the Equipment Depot newsletter. Copyright 2019. All Rights Reserved. EQUIPMENT DEPOT™ is a registered trademark of Equipment Depot L.T.